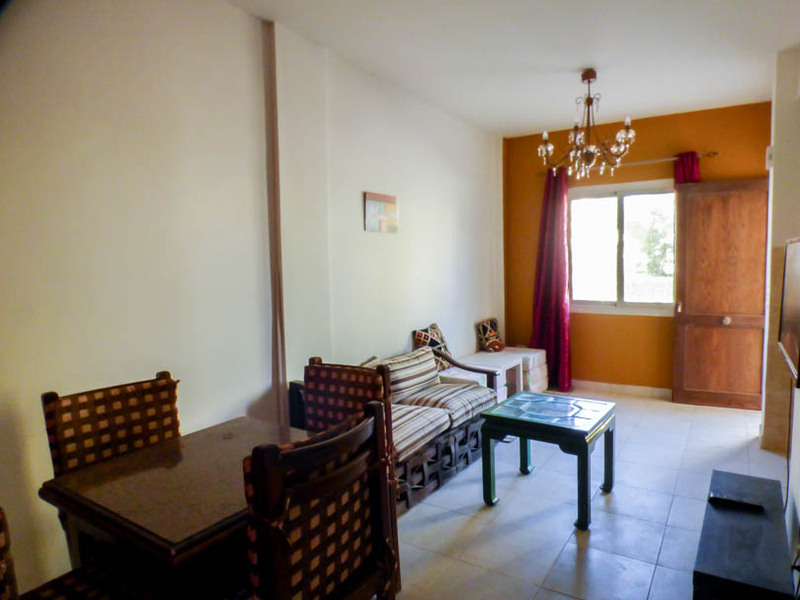 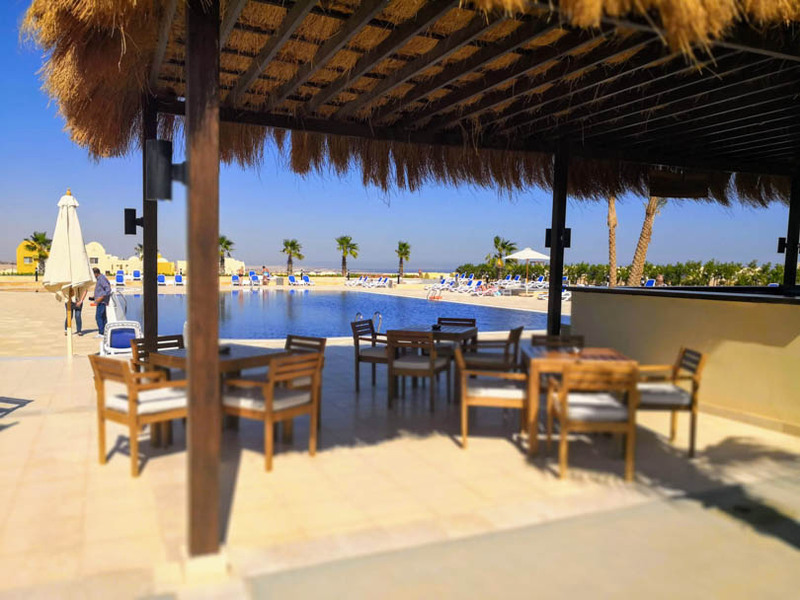 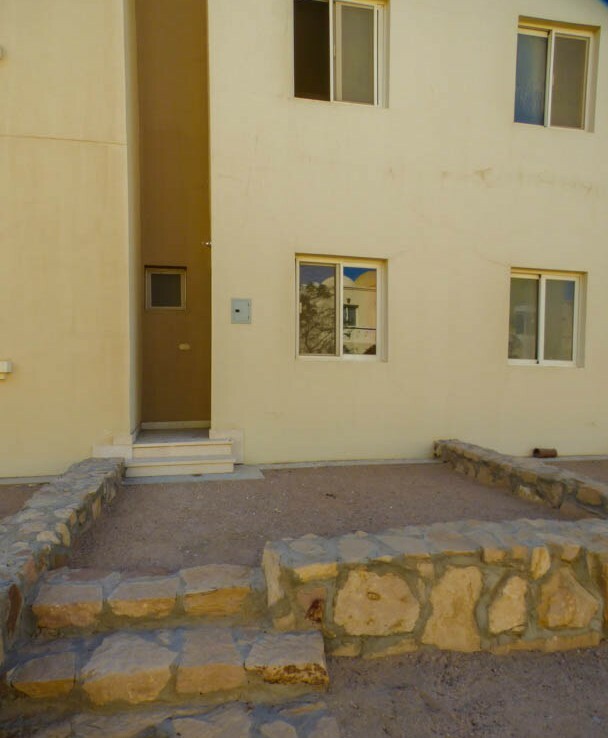 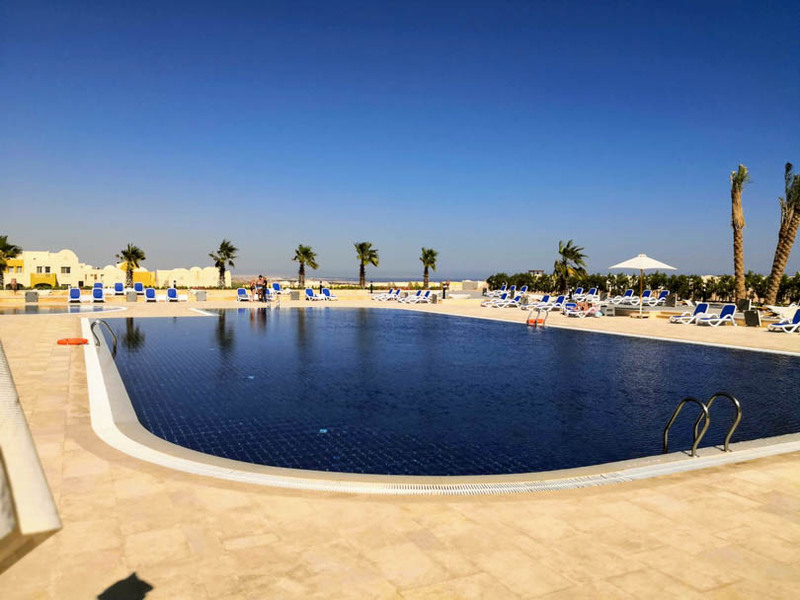 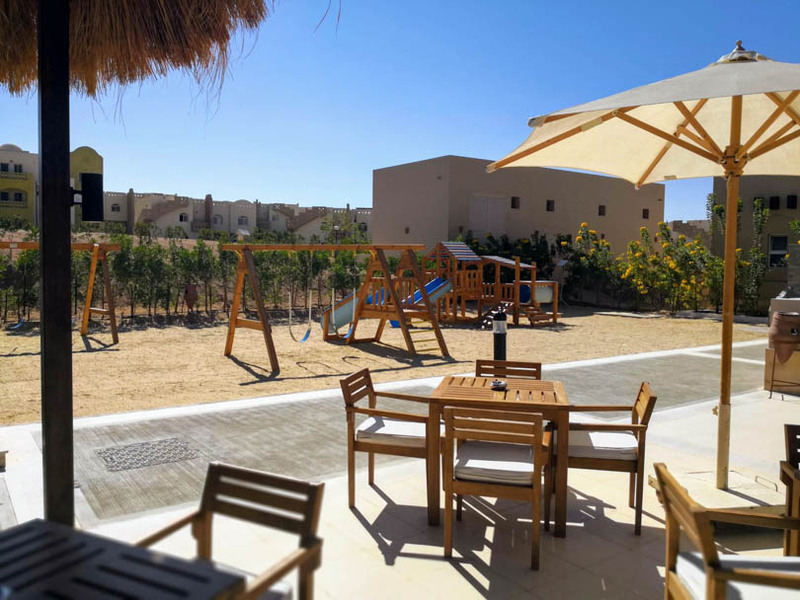 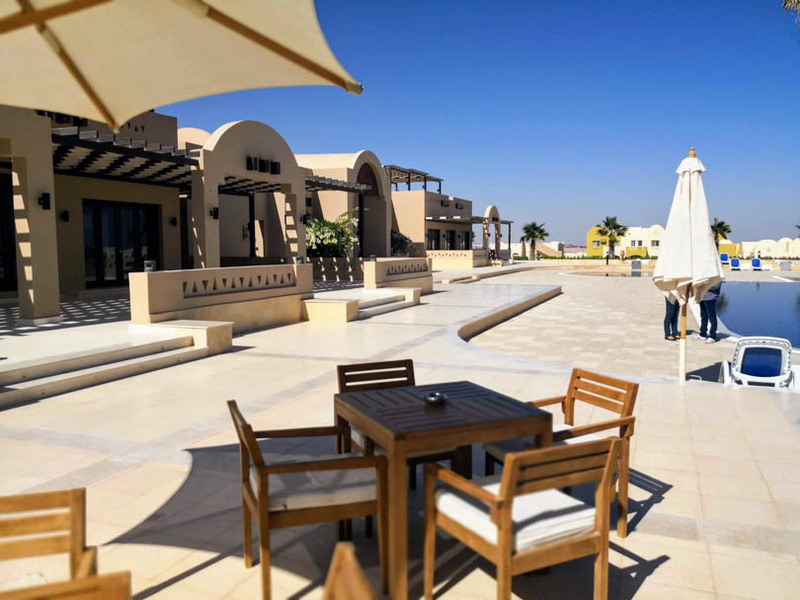 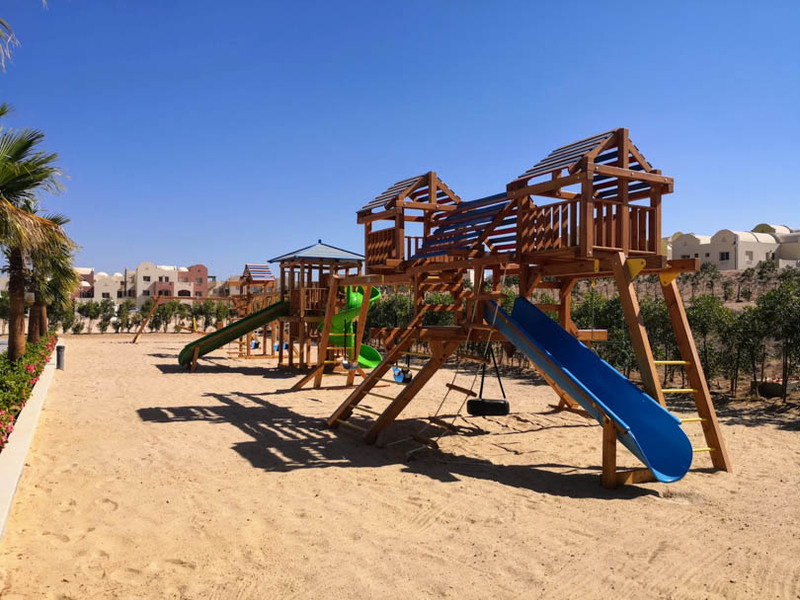 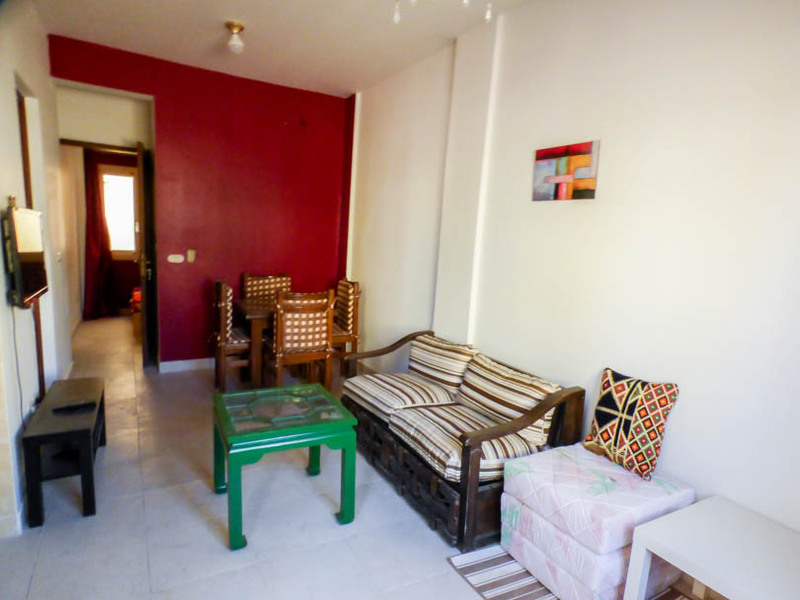 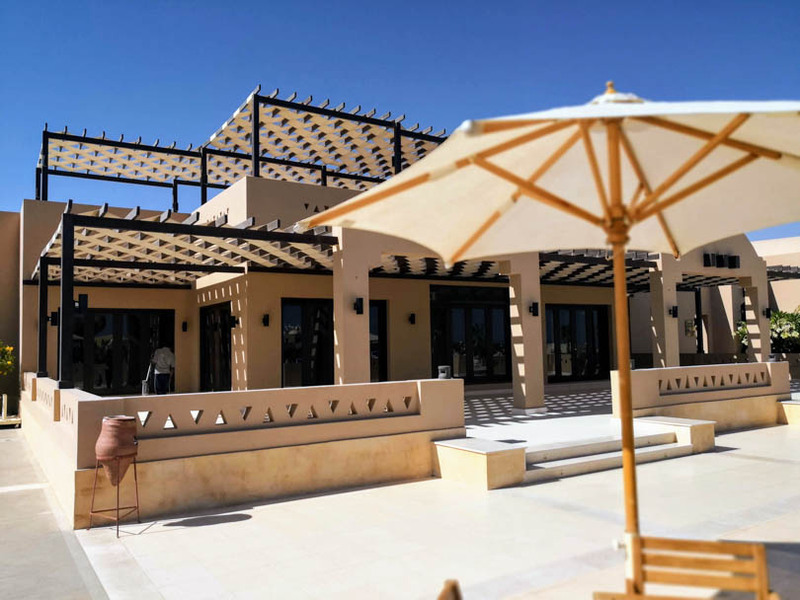 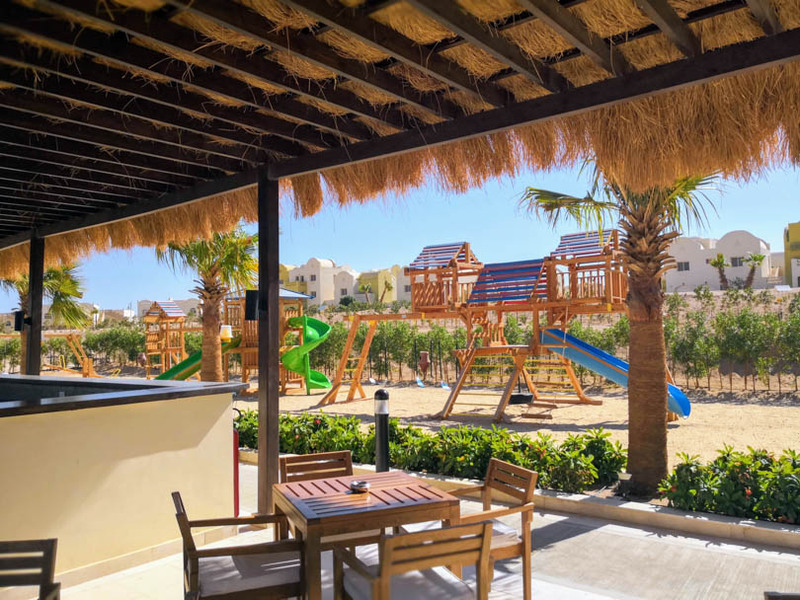 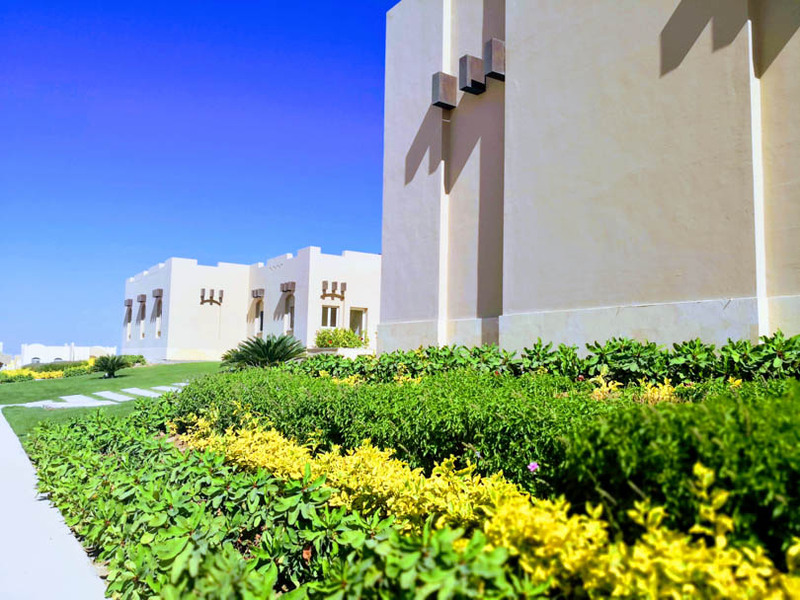 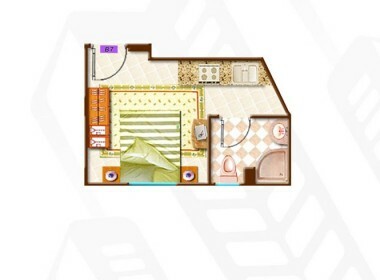 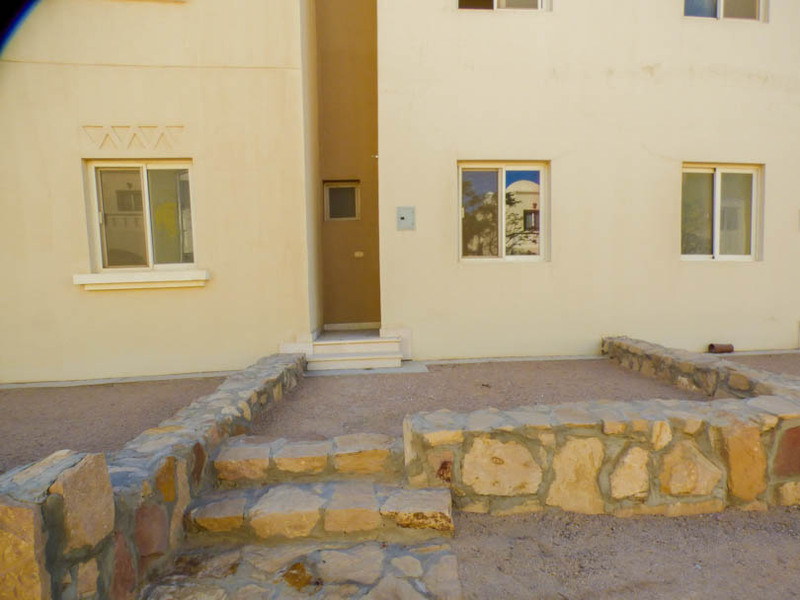 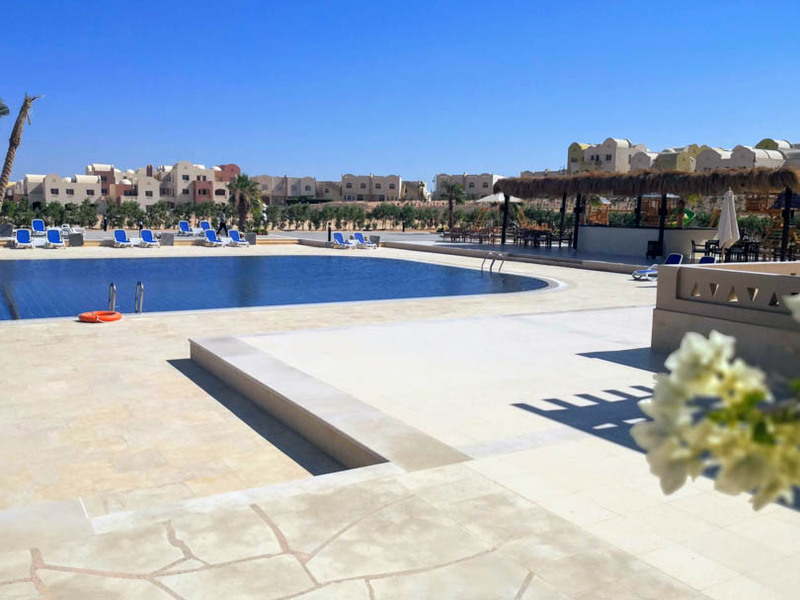 Presenting for sale a nicely furnished cosy 1 bedroom ground floor apartment (includes Patio) on the Makadi Heights project in Hurghada, Egypt. 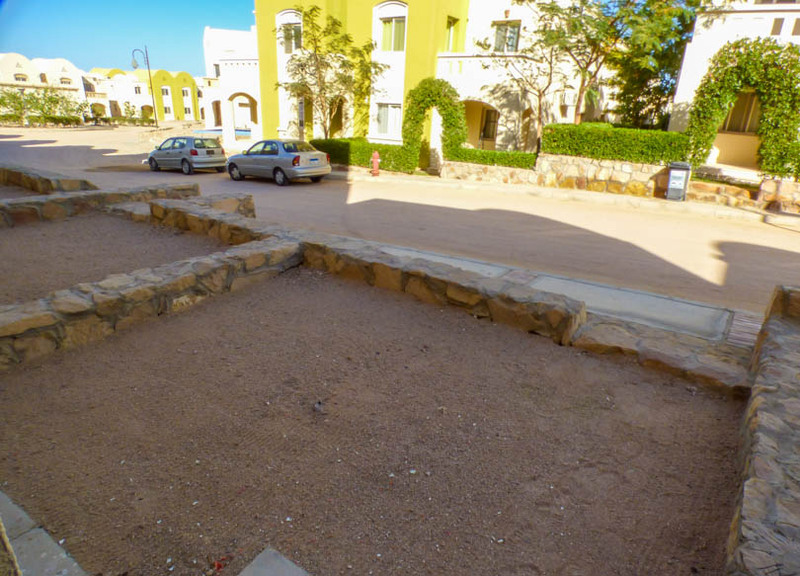 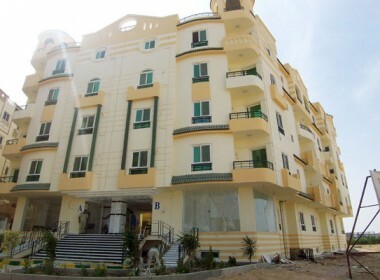 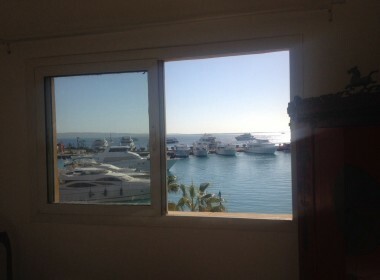 The property is located in the second quarter of the project, a short walk to the club house. 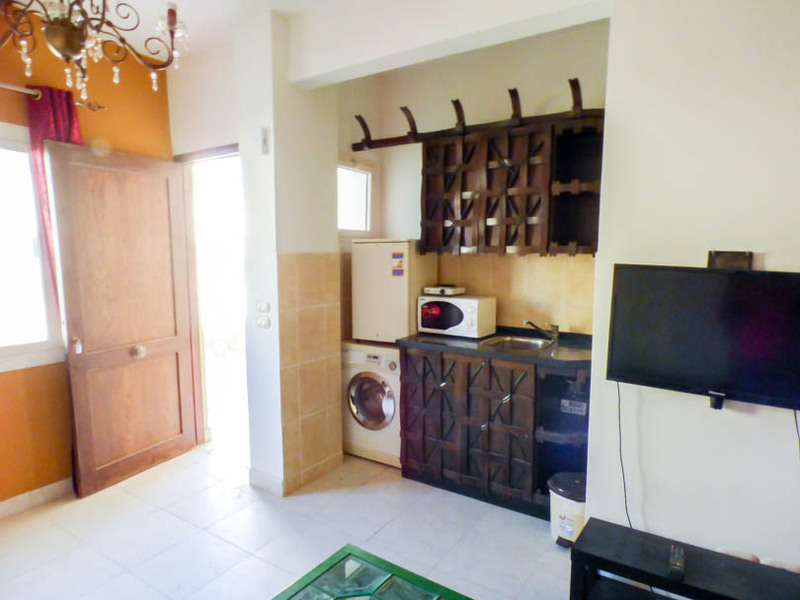 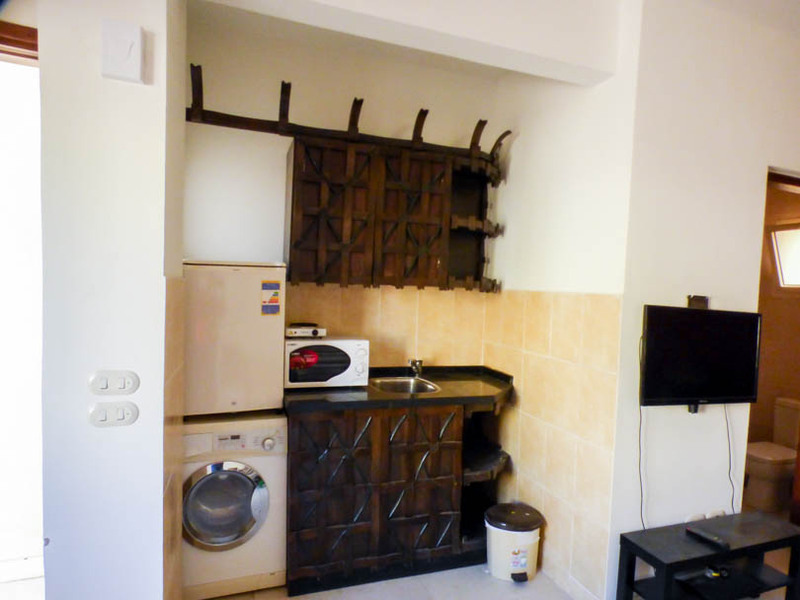 Property features a fitted kitchen with washing machine and fridge, microwave. 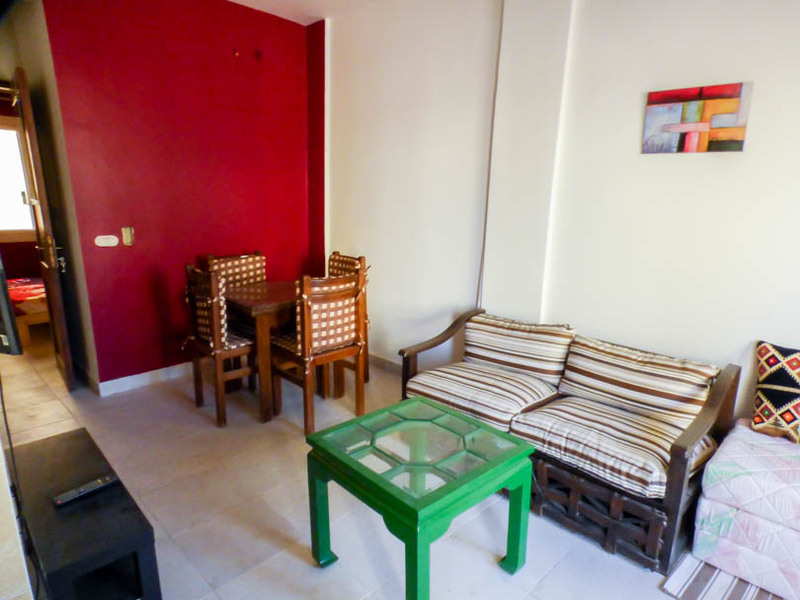 The rest of the open plan living room has seating area and a dining area, wall mounted LCD TV. 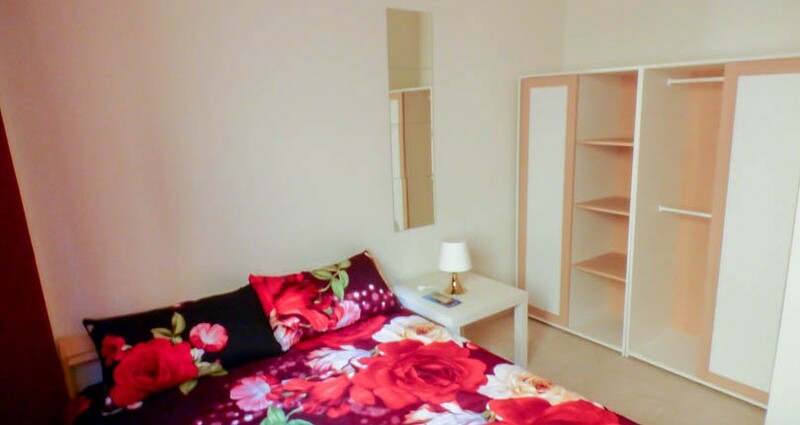 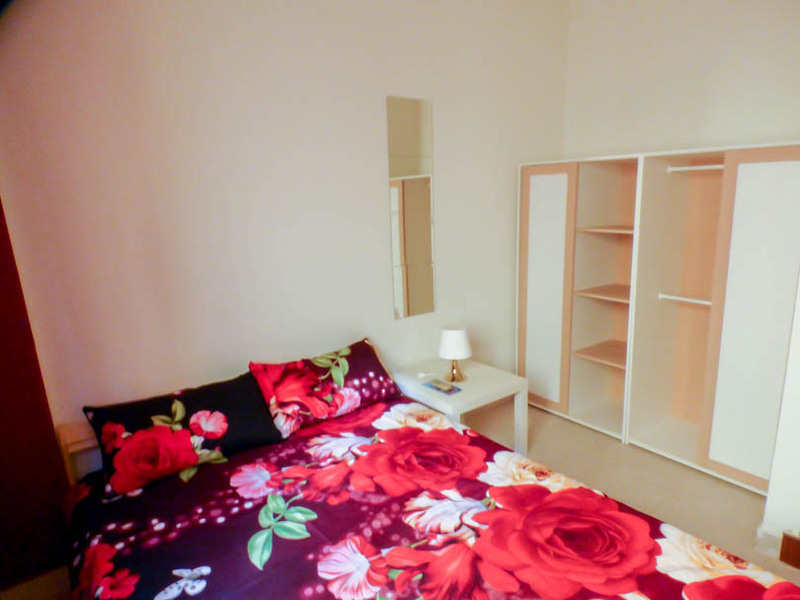 The bedroom has a double bed with wardrobe and bedside table. 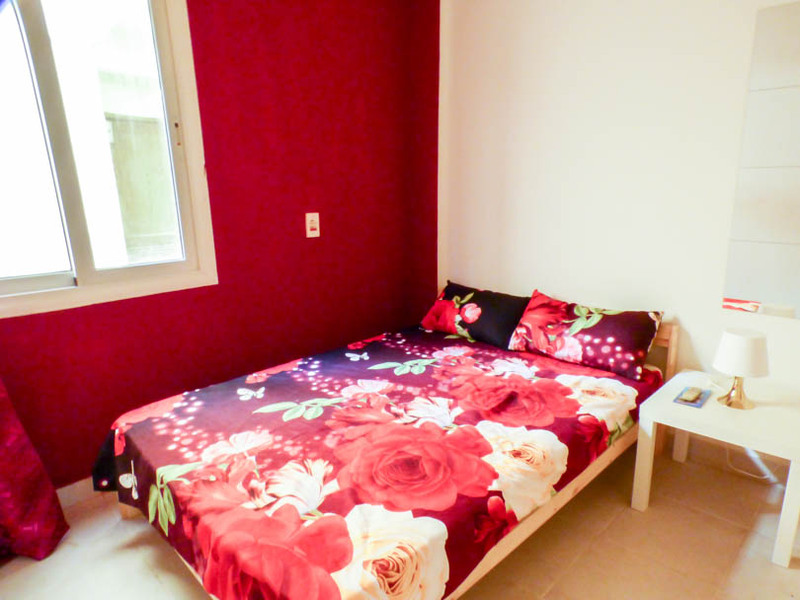 There is an air conditioning unit in the bedroom which can cool the living room also. 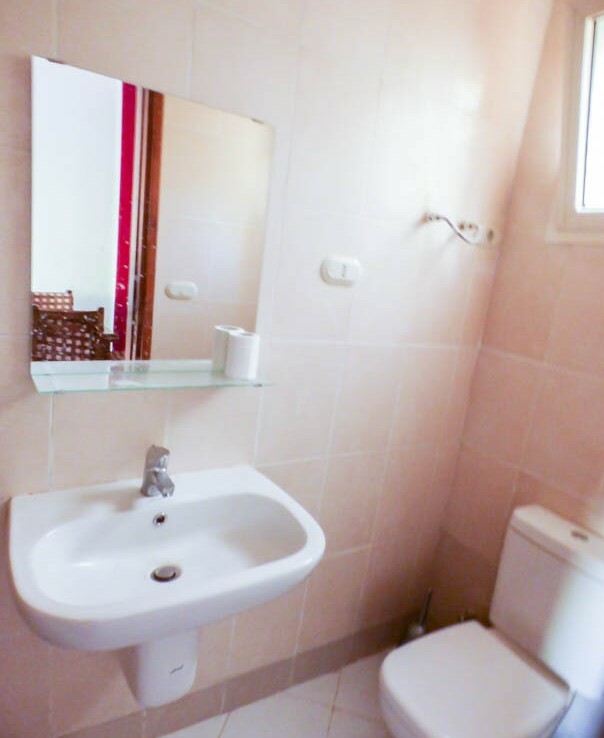 The bathroom is fully tiled with shower, sink and toilet.